Saying which is the best cruise taken is quite difficult, having been on several wonderful cruise ship vacations. 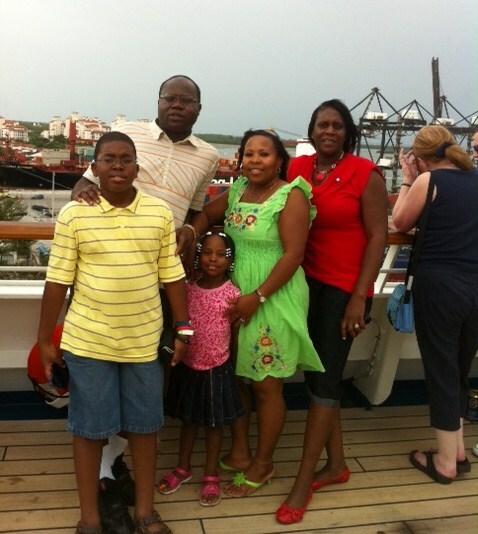 My family and I have been blessed to have sailed with four of the top cruise lines and to have visited some of the top Caribbean destinations. 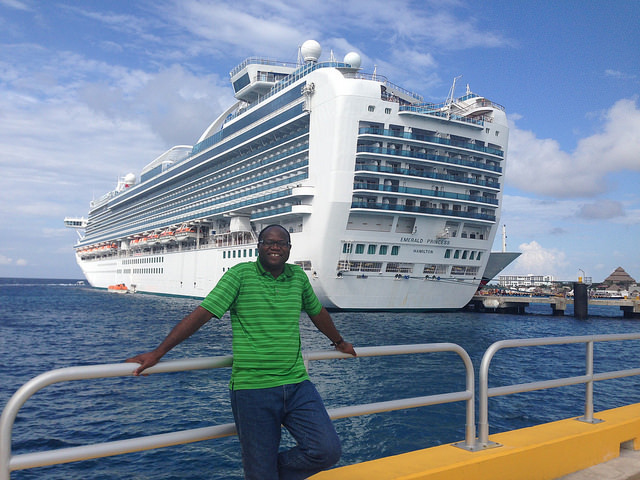 My cruising experience has put me aboard ships of different sizes belonging to Carnival Cruise Line, Costa Cruises (on an eastern Mediterranean sailing) Norwegian Cruise Line, Princess Cruises and Royal Caribbean International. I can honestly say that I enjoyed each cruise vacation. Which sailing was the best cruise taken? 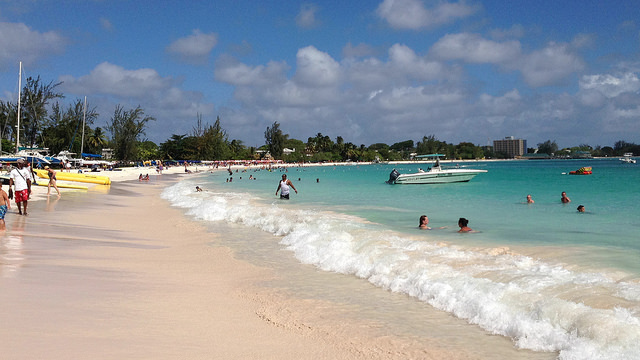 First, let me add some things that I really enjoyed on our inclusive Caribbean cruises. 1. I always check out a ship's atrium and for that I give the Crown Princess the edge over all the other ships - Carnival Sensation, Destiny, Glory and Paradise; Costa Serena; and Monarch of the Seas. 2. What about the cruise food? It's hard to say, but I would give the edge to Carnival Cruise Lines. They were consistent in turning out enjoyable meals. 3. How about onboard entertainment? Again, for all the cruise ship vacations we have taken it is safe to say that they delivered well on entertainment. 4. How about children/youth program? We have three children and have asked them which they enjoyed most. They seem to agree that Carnival is the best. 5. And what about destinations? 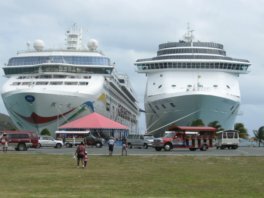 All the cruise lines offer itineraries to the hottest Caribbean destinations, so none out-does the other - in my opinion. Having said how difficult it is to pick my best cruise out of eight taken, if I have to choose then the one with the edge has to be the Norwegian Dawn sailing to the eastern Caribbean. There were some things about that Norwegian sailing that have me leaning heavily towards it as the best cruise vacation. 1. There was a greater amount of freedom to choose mealtimes and places. 2. There were many more places to eat at - even though many of them were specialty restaurants with a cover charge. 3. There was no pressure to dress up for a formal night (even though I don't mind doing this). 4. The ship's layout appeared to be rather spacious, with several things to do. This was so, even though we had been on a bigger ship before. 5. There was an overall sense of freedom in the atmosphere - even though I did not feel bound on any other cruise sailing. The bottom-line is that while my Norwegian cruise vacation was the best one taken, I still do not have a compelling reason for feeling this way. Unlike me, you may know for certain why a particular cruise was your best. I invite you to share it. Use the form below to share your cruise ship vacation and tell others what made it your best. I look forward to reading your experiences onboard ship. What is Your Best Cruise Story? Have you taken more than one cruise vacation? Which one was your best? Why? Please share it.